The whole kit and caboodle...all those who attended. 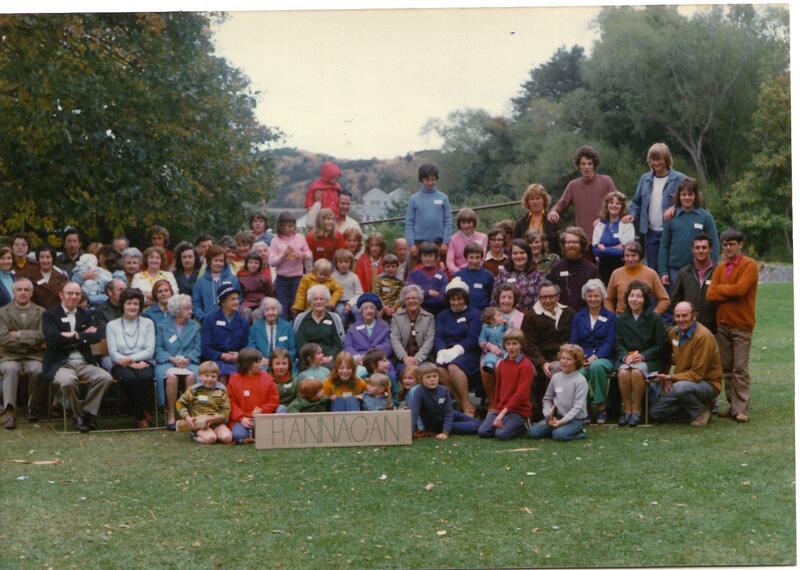 Brian Hannagan and his family were also involved - in fact I think he organised it. The Charles and Flora Hannagan descendents. Probably the last time all this group were ever gathered together in one place. 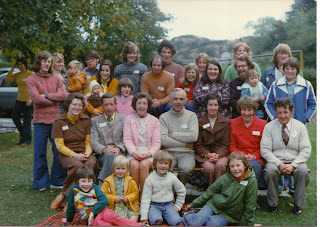 Missing are all the Des and Joyce O'Flaherty family. Three of the Aunts (Charles Hannagan's sisters): Annie, Tess and Rose. 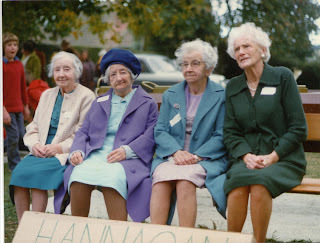 I think the fourth lady - on the right - is a relative of Brian's.